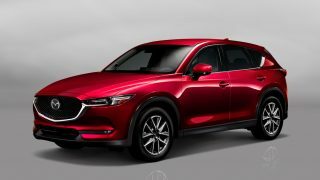 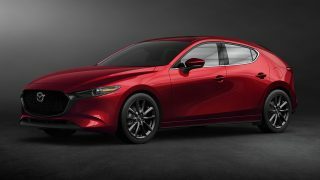 HomePosts Tagged "Mazda Motor Corporation"
All 2017 Mazda cars excelled in IIHS safety ratings, including the new CX-5! 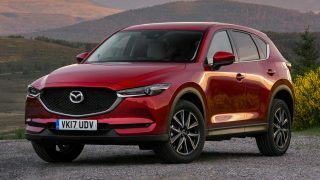 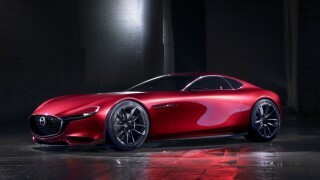 Mazda CX-5 now on sale in UK, gets GVC & AEB as standard, from RM128k! 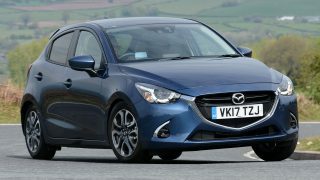 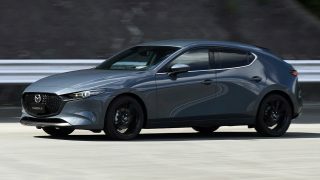 Updated Mazda2 now in UK, adds GVC, new wheel, priced from RM71k! 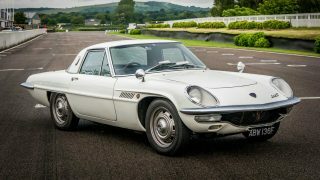 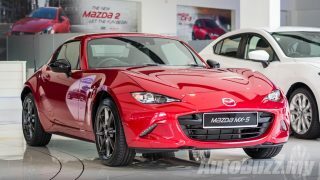 Mazda MX-5 RF launched in Malaysia, 2.0L auto & manual, from RM236k!